The World Needs More “Eden Makers!” Are you One? 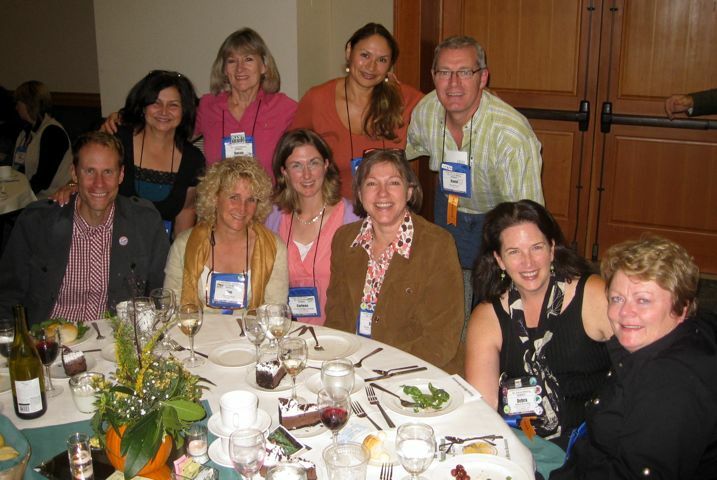 Garden Bloggers Show Up at the Garden Writers Association Convention! 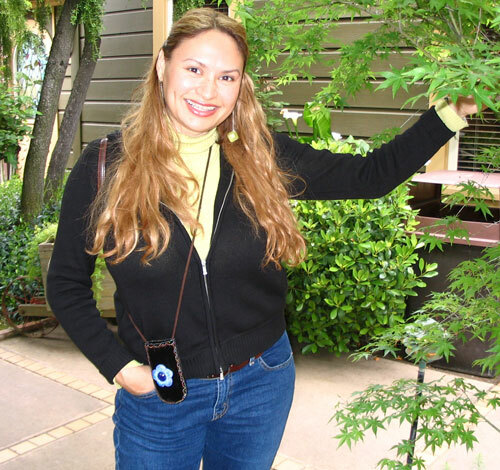 Create a Memorable School Garden For your Kids! 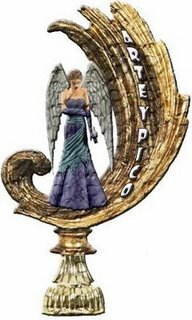 I Recieved a Blog Nod: The “Arte y Pico” Award! 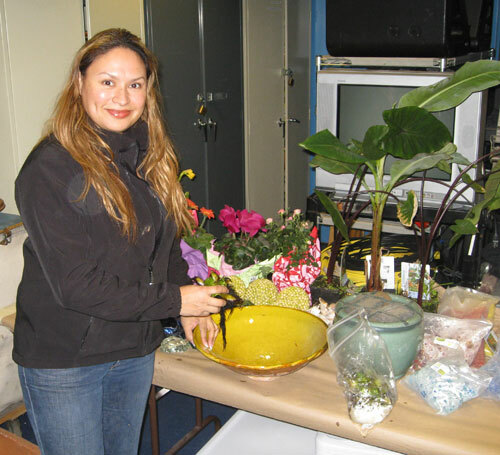 Gardening Segments for Television Take a Village to Produce! Shirley Bovshow to Speak at the Epcot International Flower and Garden Festival! 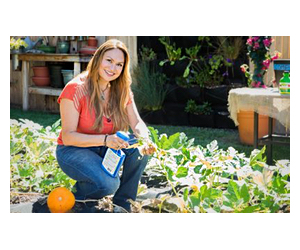 From Stay at Home Mom to Garden Television Host!